Cheats for Hidden Escape Walkthrough Solution Guide how to solve the puzzle logic on each mansion door room and find the code numbers to escape 100 niveau stage ! Can you escape mystery room and get out the sinister mansion?! It’s time to show what you can do! In Hidden Escape you will be able to solve unique puzzles, riddles and secrets of the game world. 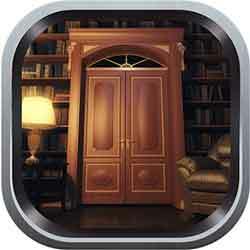 To escape the room you need to find all the hidden objects and use them. You can use all the capabilities of your device (like: shaking, tilting, swiping and other). Solve many puzzles to escape the rooms nivel. This entry was posted in hidden escape and tagged Hidden Escape Cheats on April 20, 2015 by 100doorssolution.